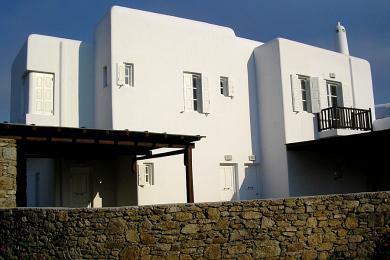 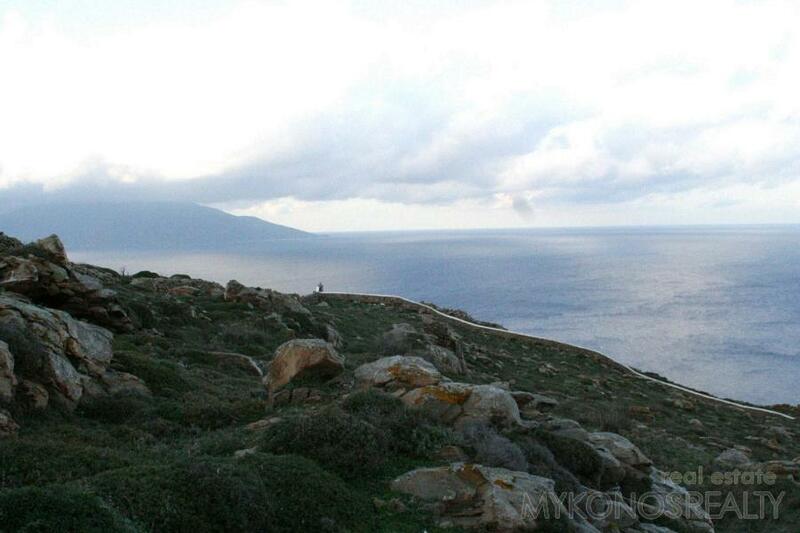 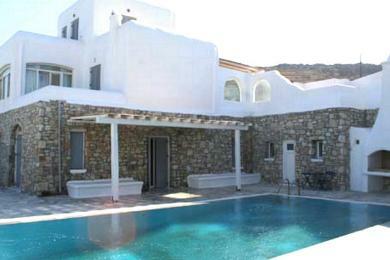 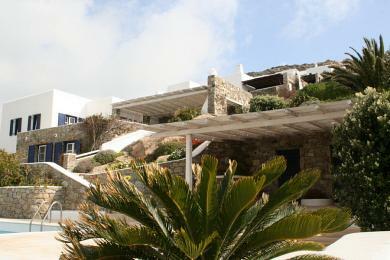 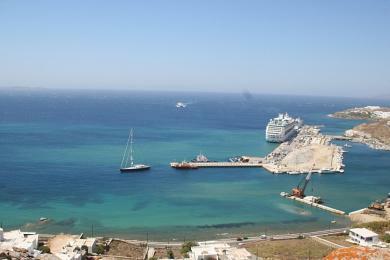 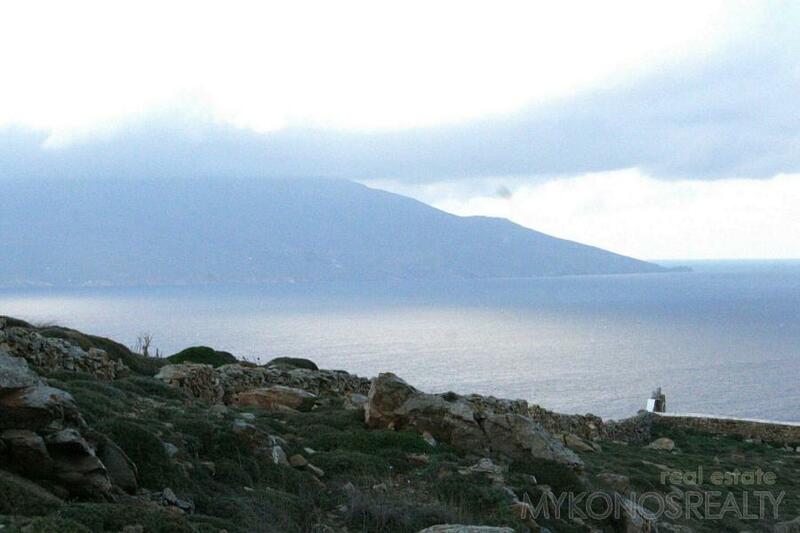 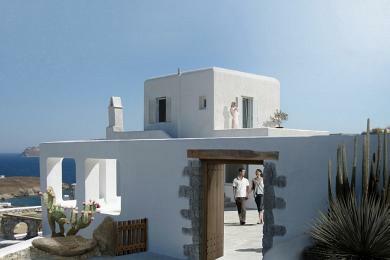 ﻿ Land - For Sale - KYKLADES, MYKONOS FANARI - Mykonos Realty. 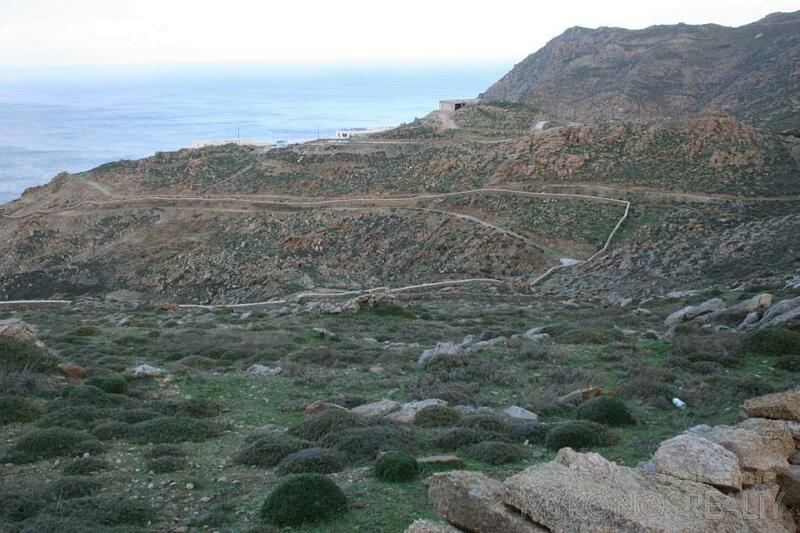 Fanari, plot of land 4.000 sq.m, green zone (building is permitted), very close to Πηaro, unconstricted view to the Aegean Sea. 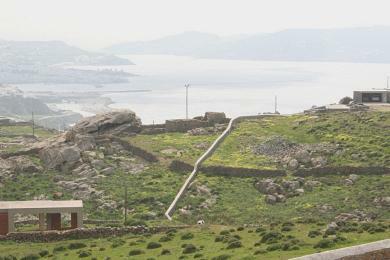 The neighbouring plot with the same characteristics is also for sale.